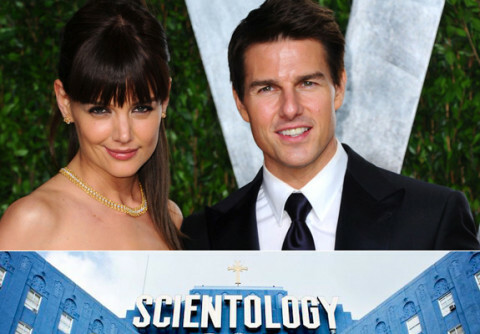 Tom Cruise and Katie Holmes are getting a divorce! Johnny Depp and Vanessa Paradis have split! ‘Jersey Shore’ couple Ronnie and Sammi call it quits!